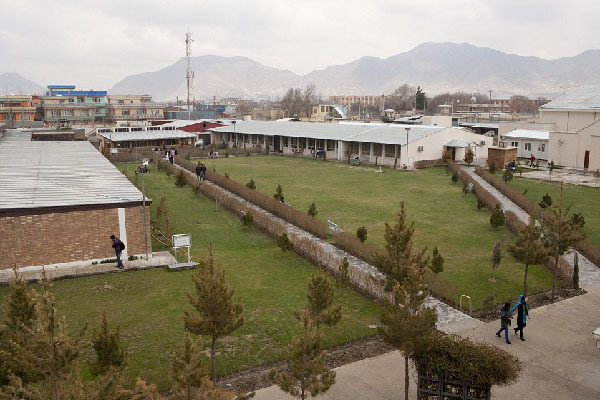 KABUL, Aug 25, (APP/AFP) – An attack at the American University in Kabul ended after two attackers were killed, police said early Thursday, nearly 10 hours after militants stormed the complex. “We have ended our clean-up operation. Two attackers were gunned down,” Fraidoon Obaidi, chief of Kabul police’s Criminal Investigation Department, told AFP without offering any details on the casualties.